Home / Posts Tagged "killboard"
NPSI, the abbreviation for “Not Purple, Shoot It”. A mindset that communities such as Bombers Bar/Spectre Fleet use, you join a fleet of likeminded people and just shoot at whatever’s not in fleet, both allies and enemies alike. I’ve joined in a few Bombers Bar roams now, and as those of you who’ve read my previous blog posts know, I love joining them. Not only do I get a bit more experience shooting things, I also do more than just spin my ship because of it. 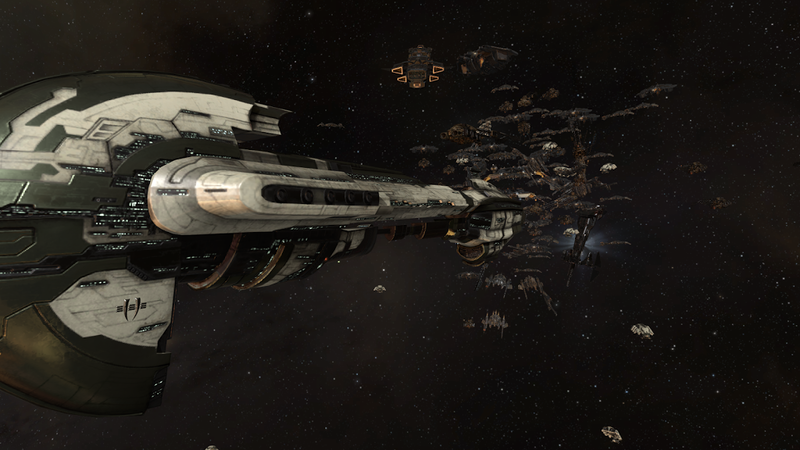 The past few hours of my Saturday evening were spent in a fleet set up by the Bombers Bar and WTM community. When I joined we were told that we’d go and try to get a few carrier kills and afterwards have a ‘Free for all’ with the people in bombers/cloakies that wanted to. Previous Bombers Bar fleets, the amount of people joining was usually around 50 to 60. Today there were 145 people in Bombers, ready to shoot. Let’s just say that it was fun, despite the traffic control. During the fleet there were a few giveaways, one of which was a bomber for the person with the best cat.gif picture linked. The guys judging the pictures had a lot of work to do, about 100 people posting gifs is a lot of links to click. Once a carrier was spotted the next giveaway got announced, the first people to get point on it (other than the hunters) would be getting a few goodies.Not only are the people who take care of the fleets giving us nice kills, they were also going to be giving us ships, and other goodies for doing things in the fleet. 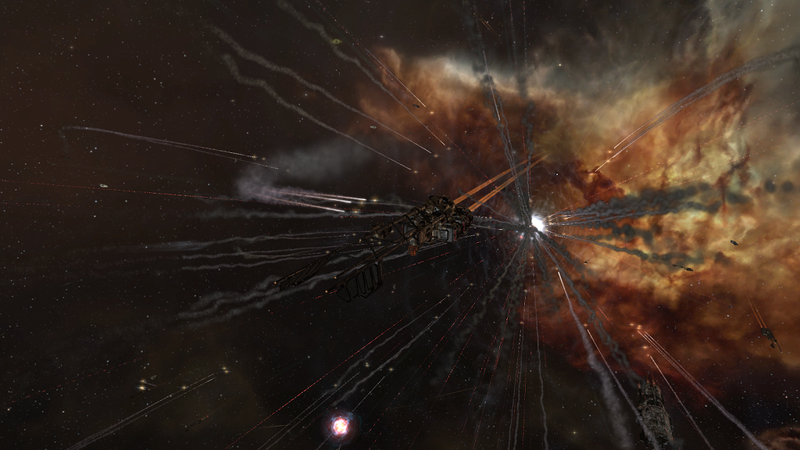 We killed an Archon, there were 108 pilots involved in the kill, the amount of torpedoes shot was such a pretty sight. 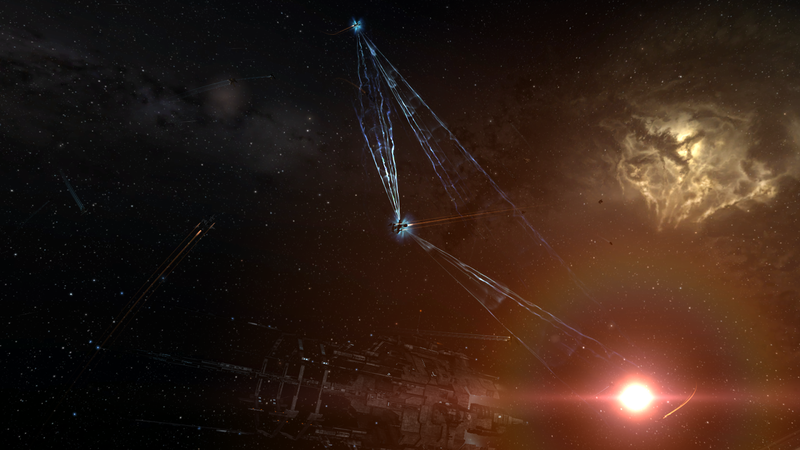 After the Archon kill we waited a bit, changed region and waited for another target. We got another cyno & bridge a bit later, but unfortunately, due to so many people jumping at one, traffic control decided to not let us through immediately so the target was able to escape. After this the fleet was going to stand down due to the fact that our Jump Fatigue timer was getting a bit too high, those who wanted to kill their team mates, were told to get ready for a little Free for All. Instead of NPSI, the new rule was going to be NCSI (Not Cloaked, Shoot It). Every purple on grid was a target. I didn’t last until the end, but I got my first last hit on a bomber with a bomb during the FFA. So next to the Archon kill, I’d call that an OP success. My Bomber alt is slowly starting to get an extremely nice Killboard, and I’m pretty certain that I’ll be getting a whole lot more kills by joining them. Content creation at its best. Those of you who haven’t tried it yet, I can do nothing else than tell you to try and join the Bombers Bar channel in game. 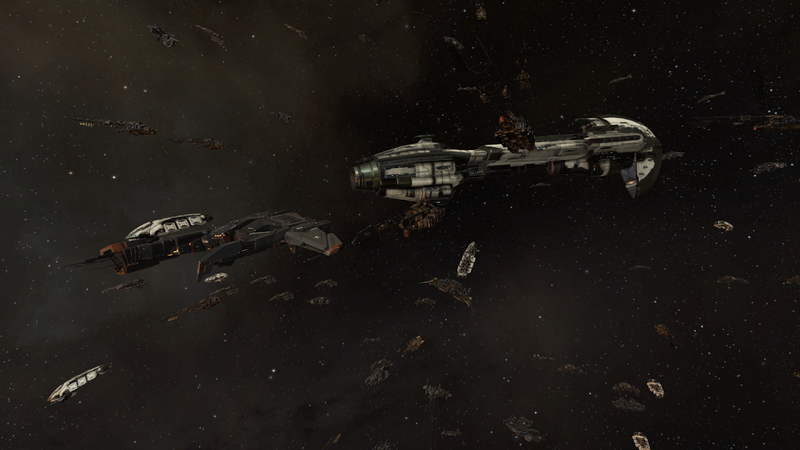 There’s fleets almost every night and they’re definitely worth joining. They even set up a Reddit, Facebook and Twitter account. Check it out. It has been quite some time since I tried out something new, so last night I changed that. The alliance was having a little null sec roam and when deciding on what to fly, someone asked for people who could fly in a Burst. Not paying much attention, and being the noob that I am, I said that I could fly the fit that was just linked, I even had most skills at level IV and some at V. Who knew. As most of you know, the Burst is a remote shield booster frigate, which was something I didn’t know at the time. Turns out I just volunteered as one of the Logistics for the roam. Something I had never done before. But there’s a first time for everything, right? I got a few hints/tips from the other people in the logistic channel, someone told me to Anchor one of them, and I had no idea what that meant either, turns out that just means orbiting/staying close to said person. You learn something new every day. While we were out searching I made sure my watch list was up to date. Put the other logi’s on top, the FC and then some. 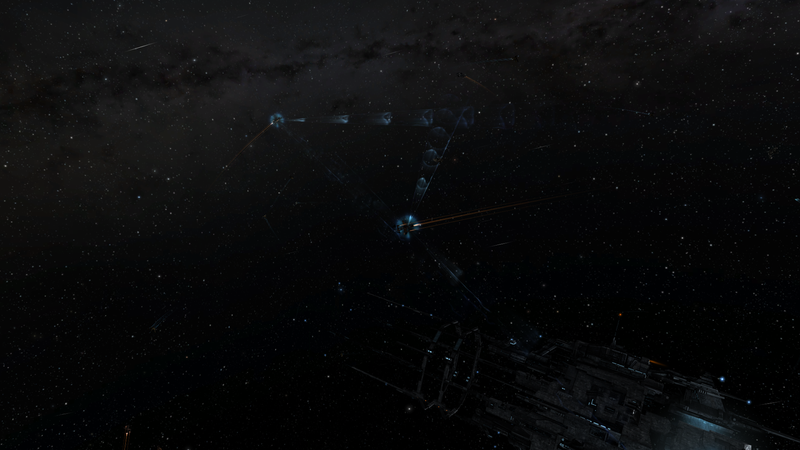 Turns out all a logi has to do is check their shield status and make sure to check up on broadcasts too. Not that bad of a job. 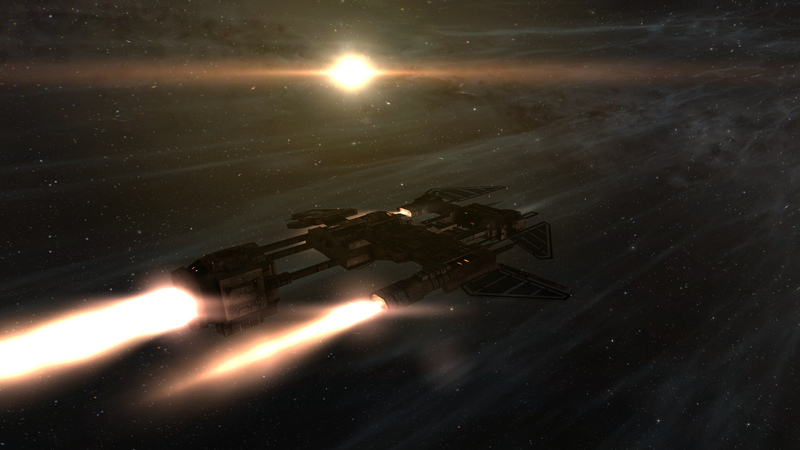 We used a wormhole to get a bit further into null and went out in search for targets. I didn’t get in on the kill, not only did I arrive late and only saw his pod disappear, but I didn’t have any drones in the Burst to whore on the mails… Yet. Further in the roam I managed to get a hold of a drone by another friend in fleet putting one of his out and telling me to scoop it to drone bay. Allowing me to join in on kill mails. 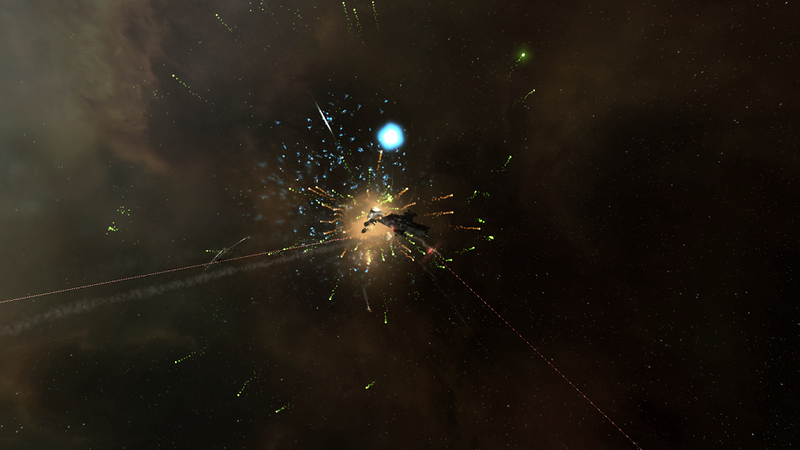 Which I did, we managed to destroy a few more ships, including a Tengu, so that’s nice. My first time as a logi, and I didn’t have to do anything but follow. Which could be boring to some, but at least I learned how to fly a new ship, despite only having to repair someone once due to having a bomb dropped on top of him. A few people did get killed when they lemminged through a gate, or accidentally got caught while scouting. They should have stuck with me to save them. Although I would have probably gotten killed in the process to because I was way too sleepy. 97 jumps later and we’re back home, the killboard spiced a bit. I might just try to do this more often. It finally happened, I have joined a corporation in Null sec. After thinking about it for a few weeks, I decided to join a friend in Null sec. I joined Thursday, but due to real life I only had my first real interaction with Null yesterday evening. And I have to admit, it was quite fun. I’m not that good of a PvP’er, not even close, and I’ve only done a few roams through low sec, only killing a few ships before. 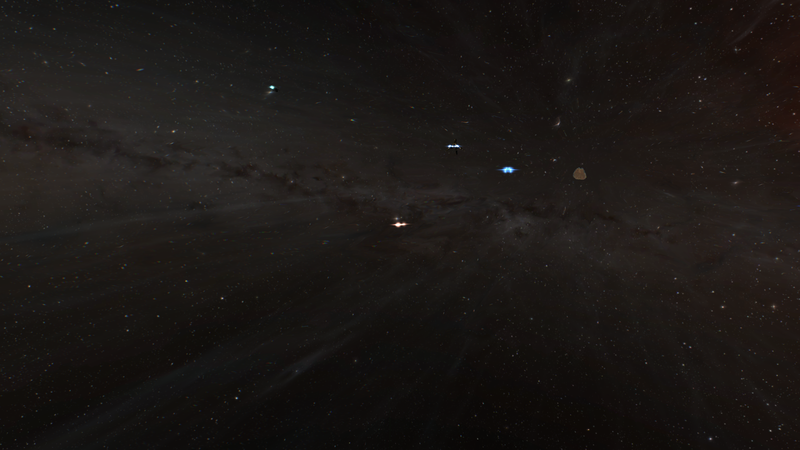 That changed last night, as I went out on a roam with the Nullsec corporation I joined and my friend as FC. They were all in interdictors, I was the only one in a T1 frig. The roam started great, only two jumps from our start base we came across a Talos, didn’t take too long for it to get killed and I actually had the final blow. What a surprise there, and it gave me a smile on my face. Operation success, seeing that I didn’t think I’d be doing much. It was rather quiet for most of the evening, we didn’t think we’d be finding anything anymore until the comms started talking about a Tengu. One of our scouts found him and was trying to kite him, making sure that we could get there to kill it. It took a while but we did it, we killed a Tengu. Not only did I have my first null sec roam, it also made my killboard total go up with quite a bit, having a total of 1.34b extra in kills. Yay! After finishing the roam I logged into my industry alt, only to notice that most of my manufacturing jobs were done. 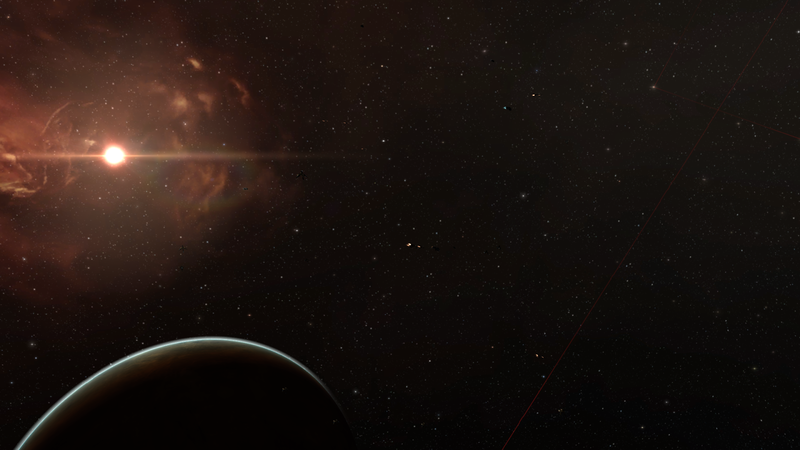 As is my habit, I had nothing in stock to put new ones up so I went to Jita to buy some of the T1 products I need in order to make them into T2’s. As I get there and check the market I noticed that there were only 8 of the T1’s in stock, and I needed 800 of them. Cue cursing from my end. Figuring that I’ll be needing a lot more in the future, I just bought 500m in material and let a friend ship them to the POS in his Charon (I owe him, he’s been my pet hauler for quite a bit). I now have a few hundred of T1 products cooking in my labs, and today or tomorrow I’ll have to start writing down a bit again. Because chances are, that I’ve forgotten to get a whole bunch of products again. My spreadsheet-fu is seriously lacking here.